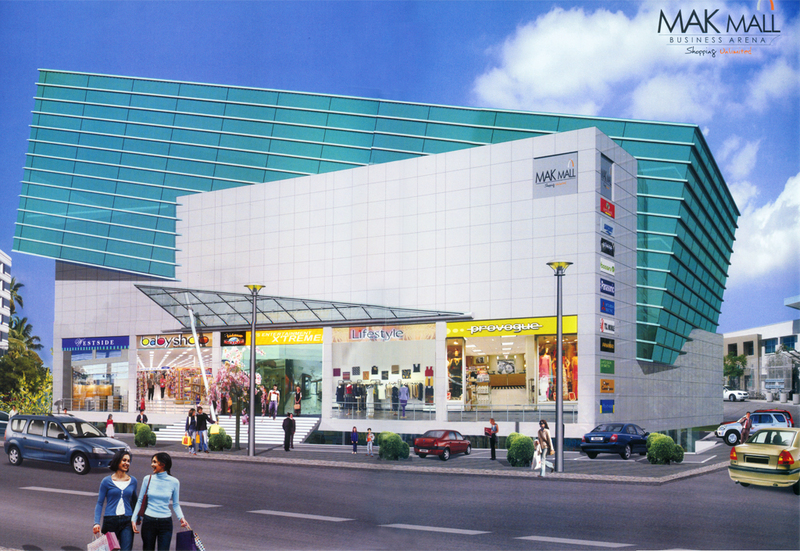 Mak Mall is a mall built by Mak group in Kankanady, Mangalore. 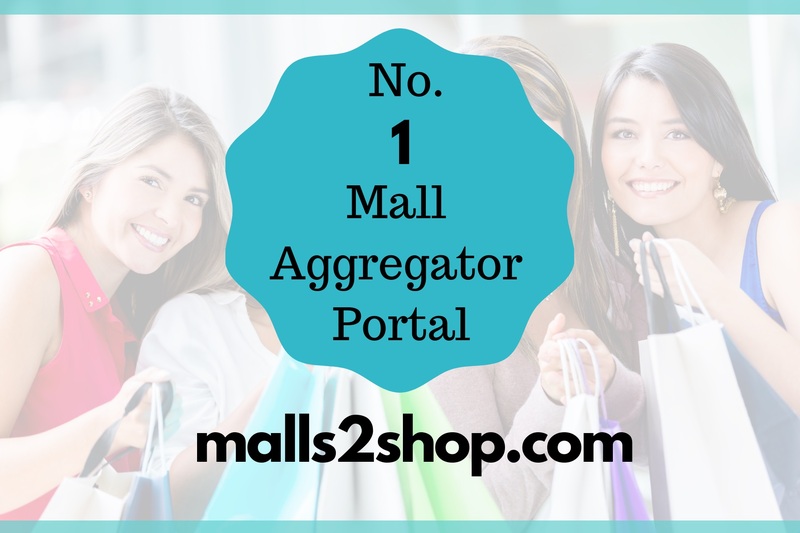 Major stores in the mall are Brand factory, Audi Mangalore, Caizer, Barbeque Nation and Big medicals. 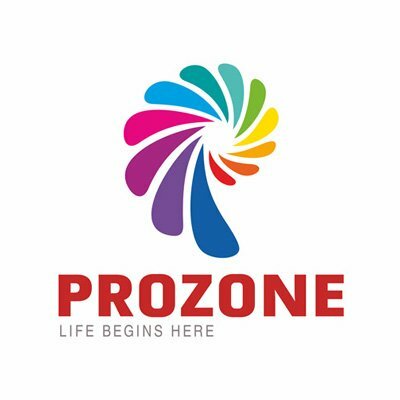 It is located close to the karavali circle which is one of the highly crowded regions in Manglore.